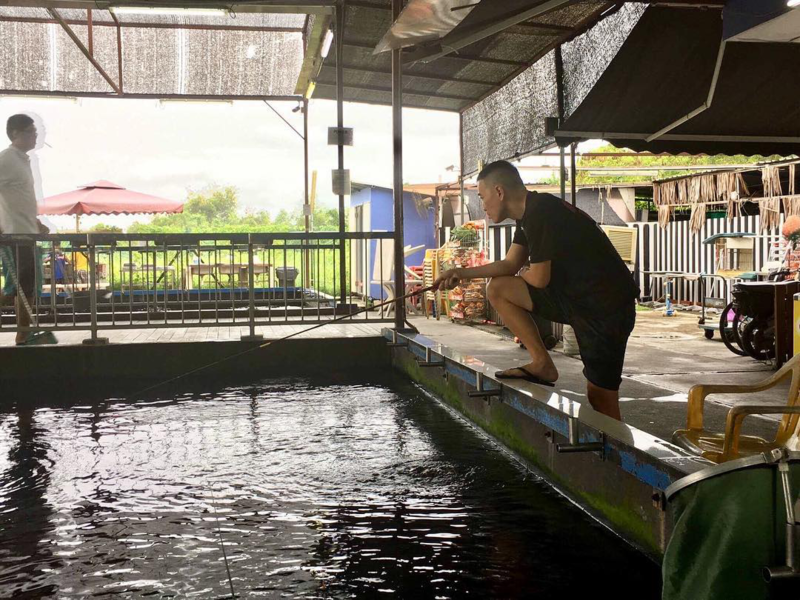 If you wish to catch your own fresh seafood, kampung style, try prawning. Because prawns are smaller and struggle less than their finned counterparts, it’s much simpler than fishing. All you need is some bait, patience, and a few deft tugs - you’ll even get to grill your loot afterwards. 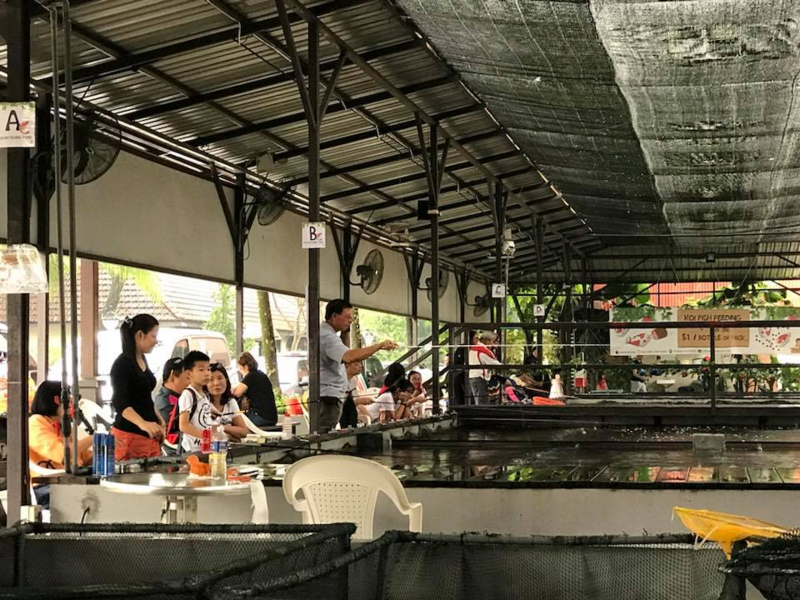 Check out these 8 prawning places in Singapore where you can catch your prawns, and eat them too. Accessible only by car, Aquarium Iwarna (from $10.50/hour) is pretty off the grid. 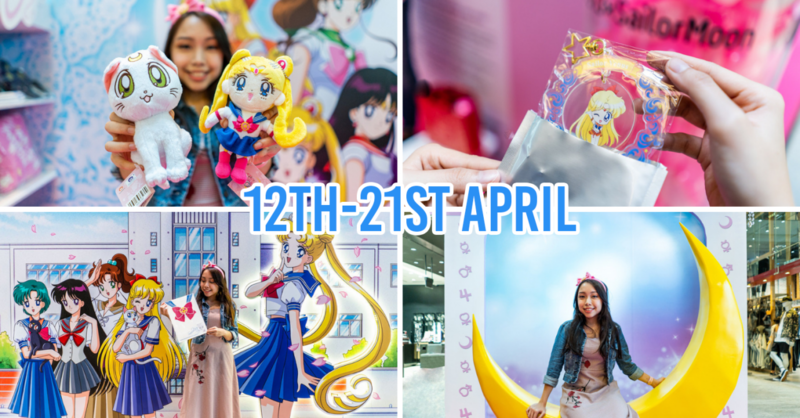 That said, this also means it’s a lot less crowded - which is ideal for an activity that requires peace of mind and patience. 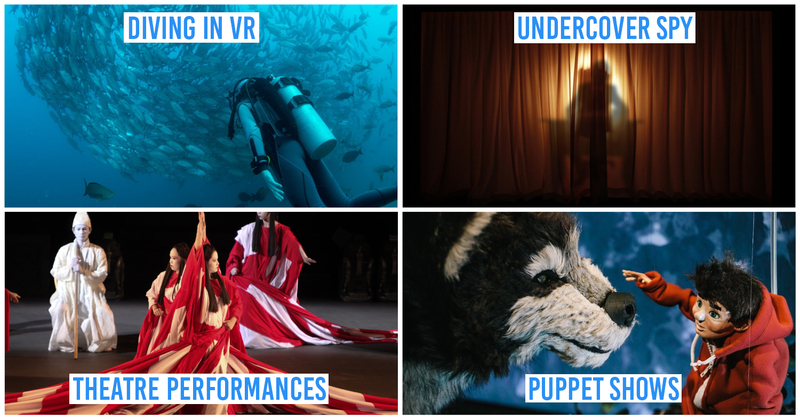 Google will inform you of what you can find at their aquarium - mostly what’s needed for the setup and maintenance for your home aquarium - but what’s not shared are the ponds they have for fishing and prawning. 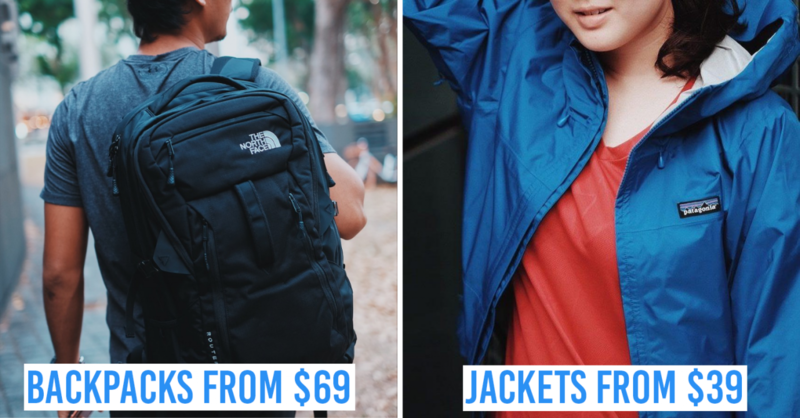 These are also, for some reason, not listed on their website. There are grills available for you to cook your catch after your session. 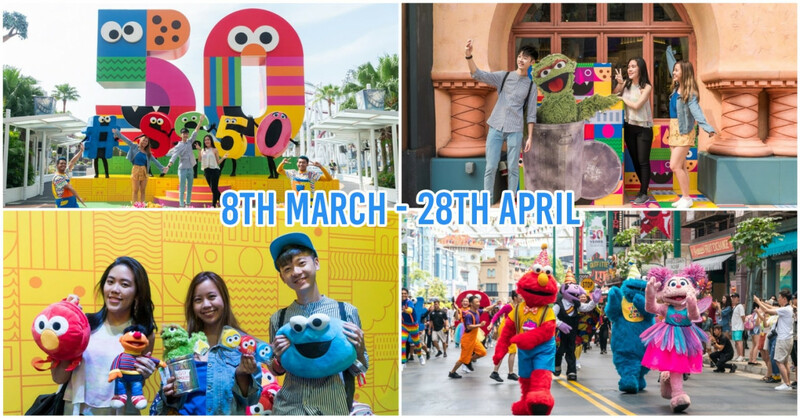 Check out our article here for more road trip ideas within Singapore! 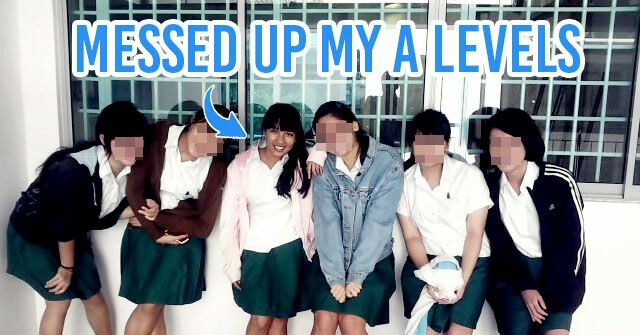 Jurong Bird Park and the Science Centre aren’t the only places to visit in the West side of Singapore. 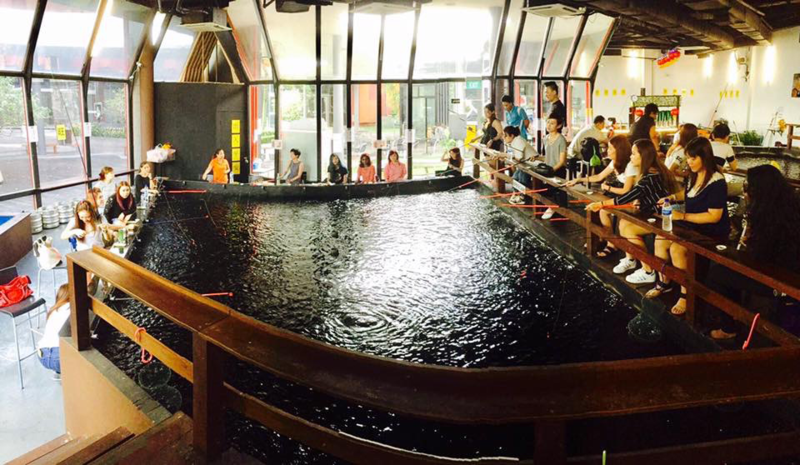 Just beside Jurong Hill is ATC Fishing Village (from $12/hour), where you can cast your lines for prawns. 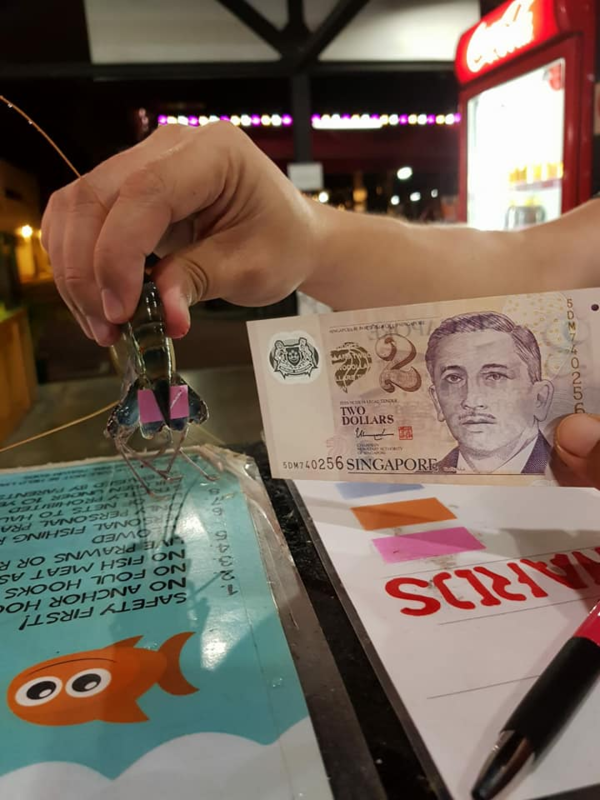 They also have a Tagged Prawn Rewards system, where you’ll have a chance to win $2, $5, $10 or one free hour of prawning, based on the colour of tag attached on the prawn. 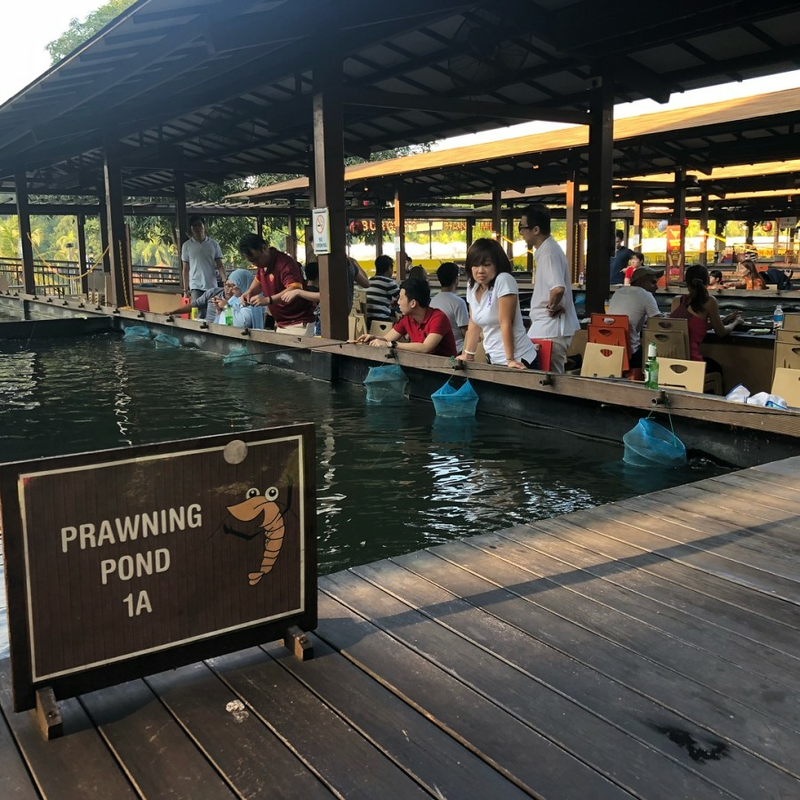 Located in another secluded area of singapore, prawning at Ah Hua Fishing (from $12/hour) is made more enjoyable thanks to its quiet surroundings and fresh air, away from all distractions. 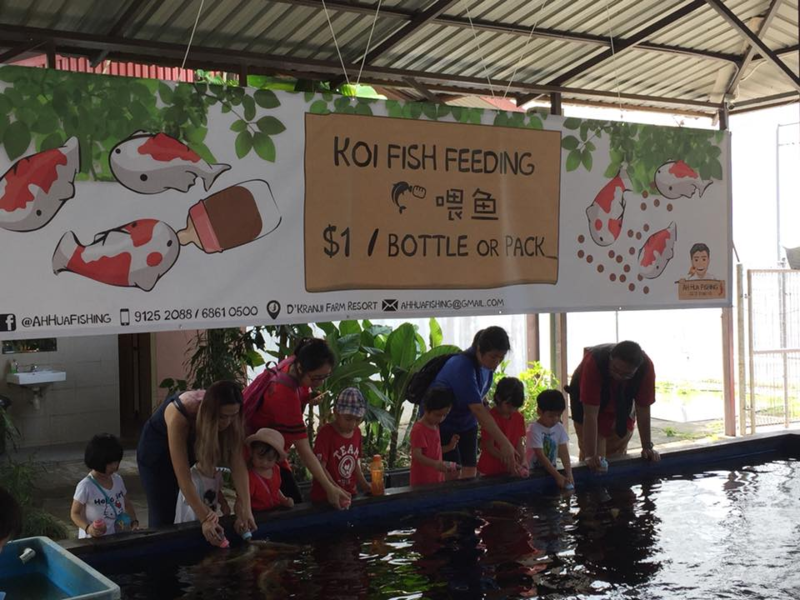 Opened just recently in March this year, they’ve also got koi fish feeding ($1 per bottle) and pole fishing (from $25/hour), if prawning isn’t the activity for you. 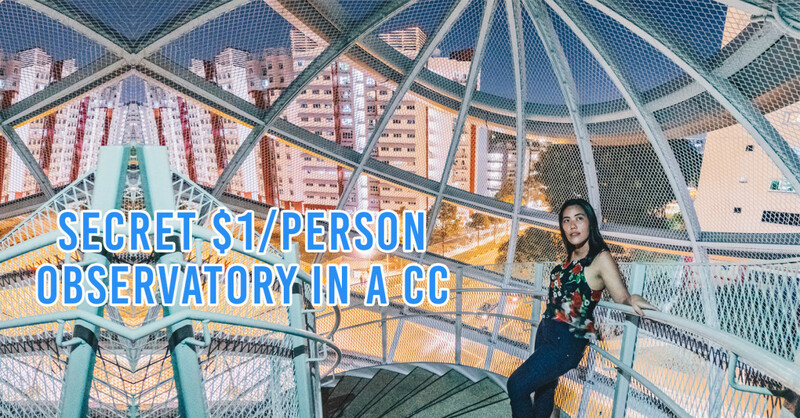 Located in the more ulu part of North-East Singapore, it’s no wonder that many prefer heading to Riveria Prawn Fishing ($11/hour) for its quieter environment. They’ve also got a reward system so you’ve more incentive to keep prawning - you’ll get $10 in cash if you’re lucky enough to catch a tagged prawn. 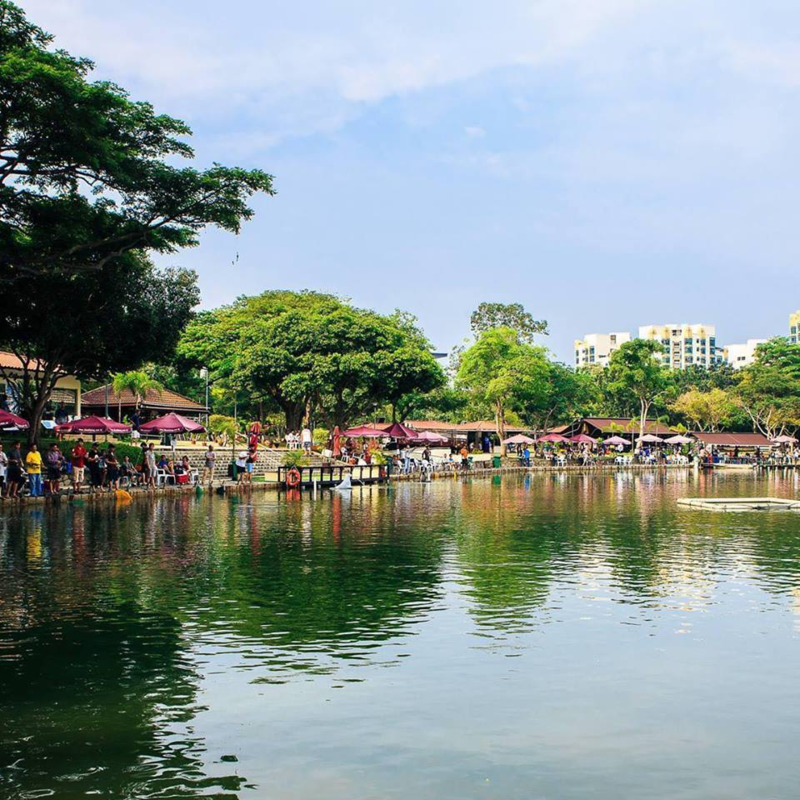 Located at Pasir Ris Town Park, kelong-style D’Best Fishing’s prawning, crabbing and fishing area will brings you back to your parents’ childhood days from $13.50/hour. They’ve also got a Pro-Fishing Pond ($20/hour) where you can learn to bait a hook and properly cast a fishing rod, or just get some fishing tips and advice from the pros themselves. 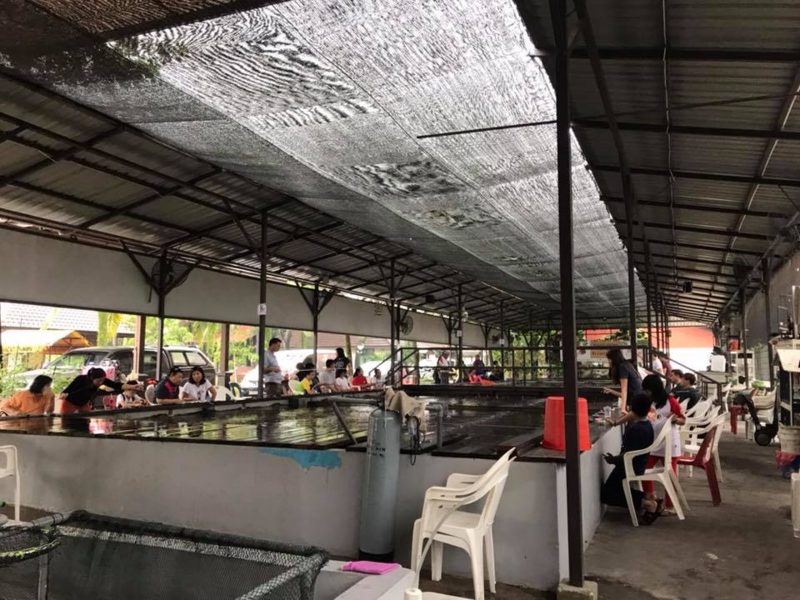 Being the largest prawning facility in Singapore, Orto (from $10.80/hour) has a total of 10 ponds filled with big head prawns and yabbies, a type of crayfish. 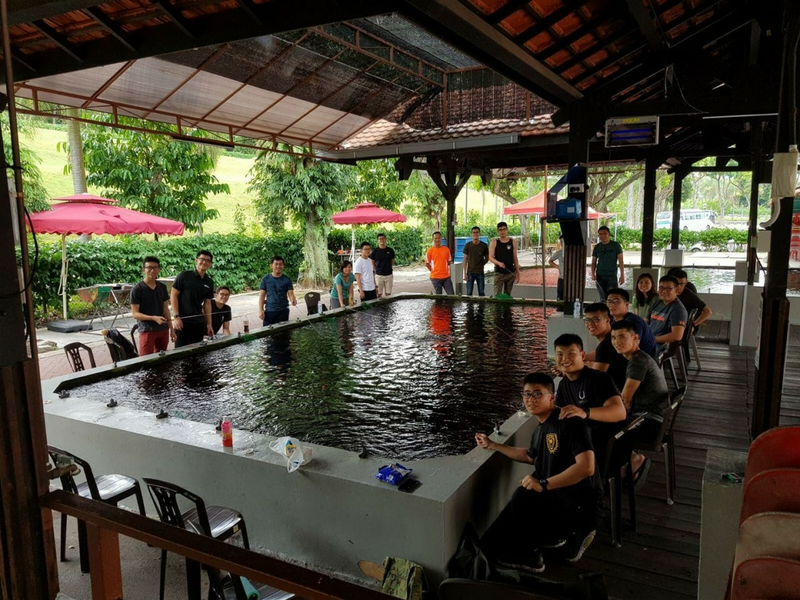 Try longkang fishing too and experience what your parents used to do as kids, or take up freshwater sport fishing that will equip you with knowledge for local and offshore fishing adventures. 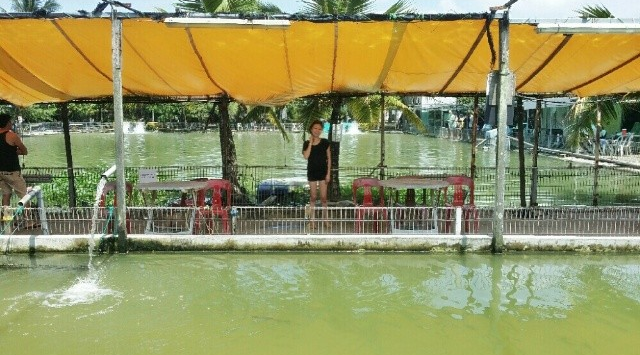 At Hai Bin Prawning (from $12/hour), your third hour comes free when you opt for a 2 hour prawning session. 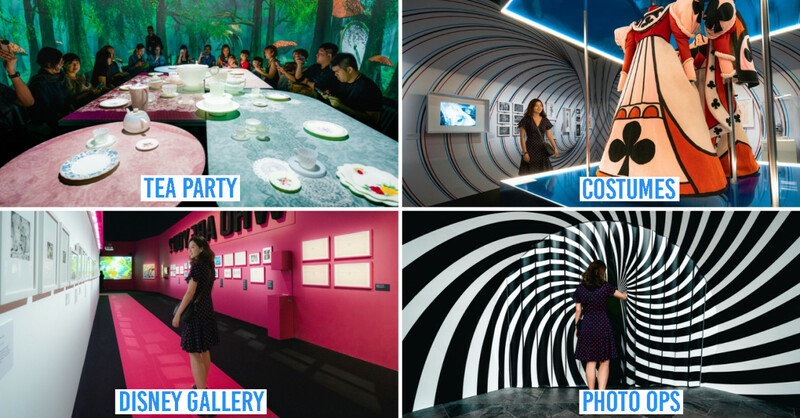 They also offer corporate rates here, so you can bring your whole team down for some bonding fun. 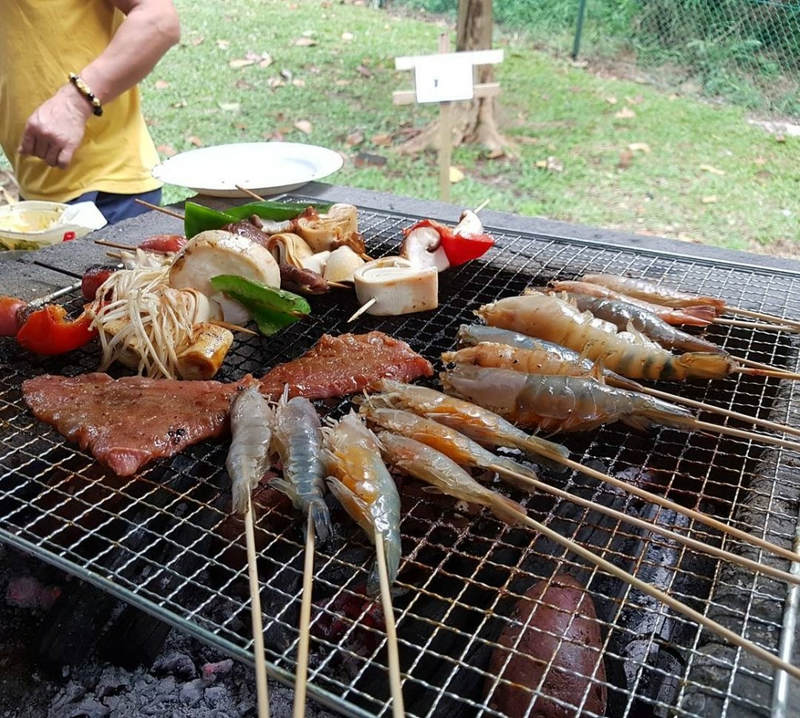 Hai Bin Prawning also has a Banyan Bar and Kitchen, if you’re keen to feast while waiting for the prawns to bite. With finger food like drumlets, fries and calamari rings, and mains like chicken chops and spaghetti, they also offer fresh tap beer. It’ll be a relaxing end to a long day of prawning! 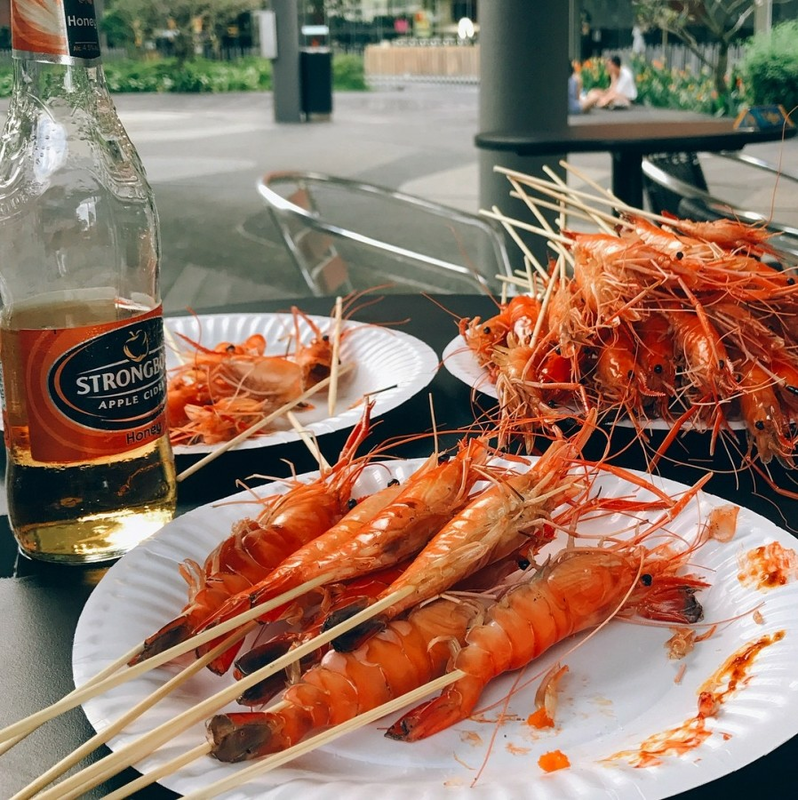 If you’re not into sweating buckets while waiting for the prawns and lobsters to bite, head on over to Fun @ Fish - Singapore’s only indoor air-conditioned prawn/lobster fishing place - at either Bugis+ or Aranda. 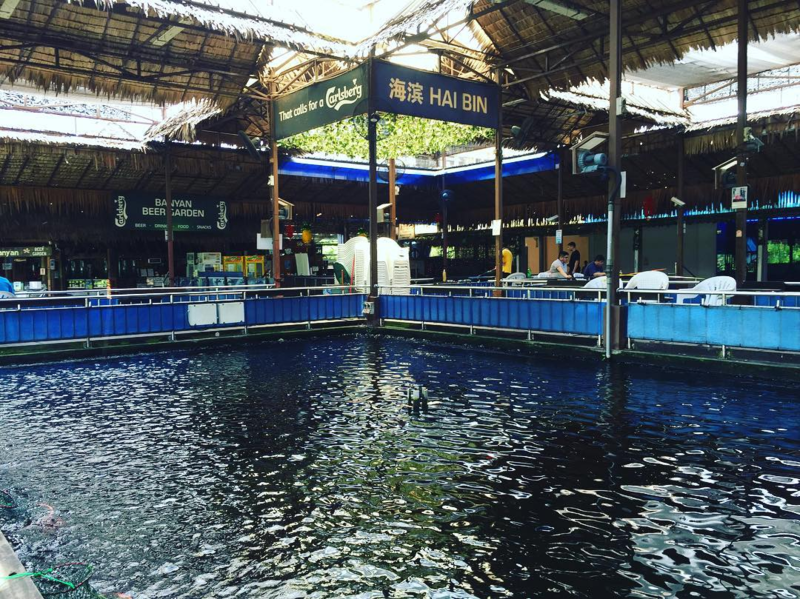 1 hour of prawning here can go for as low as $10 on weekdays! 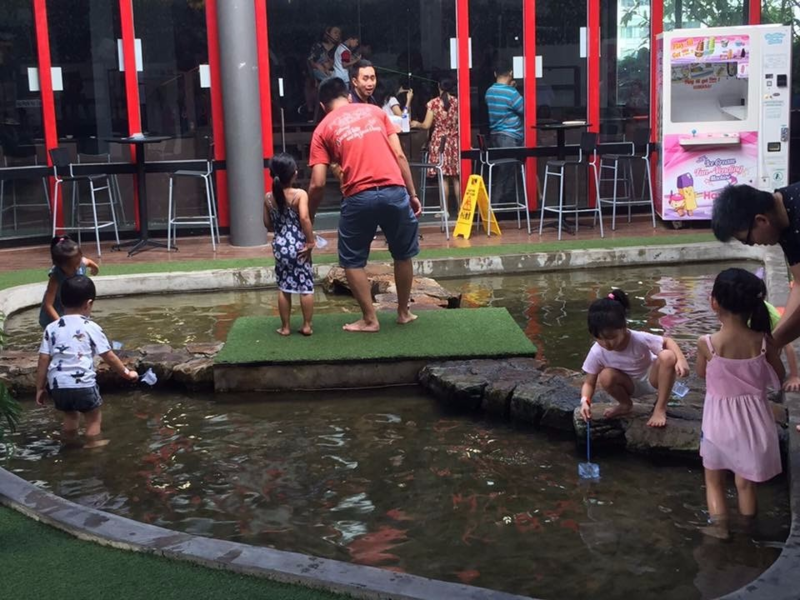 Young kids who can’t handle the prawning rod can try longkang fishing instead. Afterwards, the whole family can relax at the fish spa, with “physio fish” nibbling away at the dead skin on your feet. 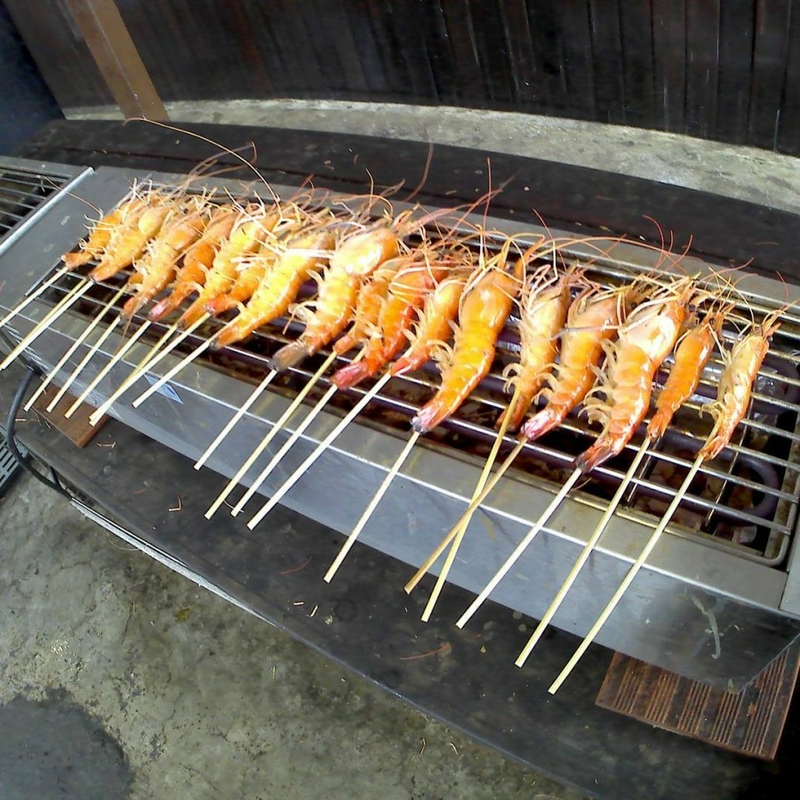 For a more hands-on experience, they’ve got BBQ grillers for you to cook all the big head king prawns and lobsters you catch. 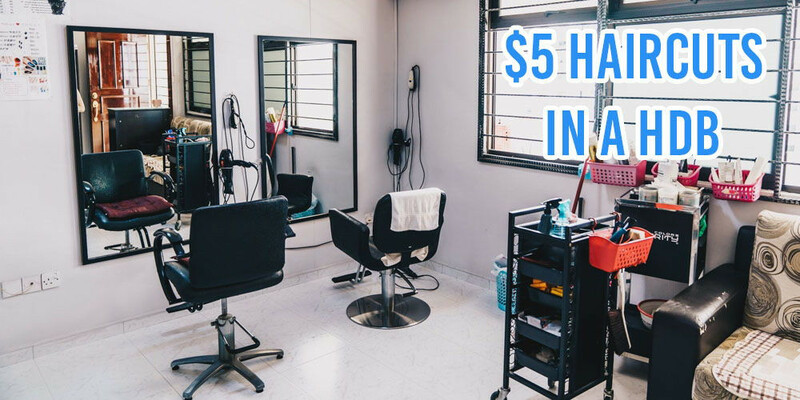 They hold regular live screenings of soccer matches at their beer garden too - go on and chill with the bros with refreshing ciders, and beer towers at $49. 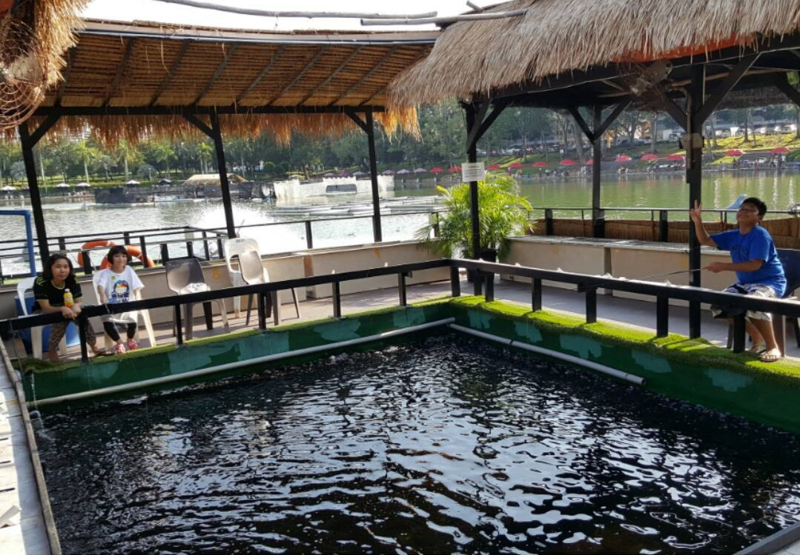 The Aranda outlet also has a Fish Feeding pond ($2 for fish food), along with a Fish Spa where you can let fish nibble on the dead skin of your feet, making them baby smooth. Prawning is a relaxing activity that’s easy to pick up. 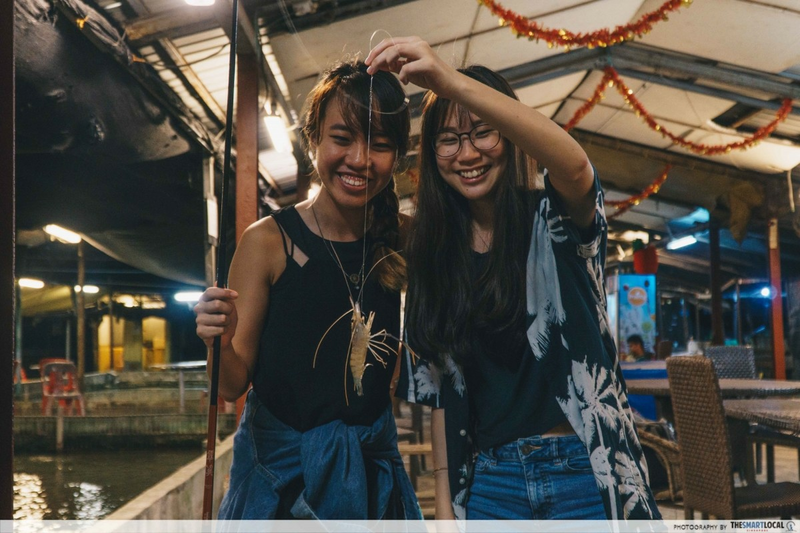 Since most of these spots open till late, prawning also makes for a good date night activity. 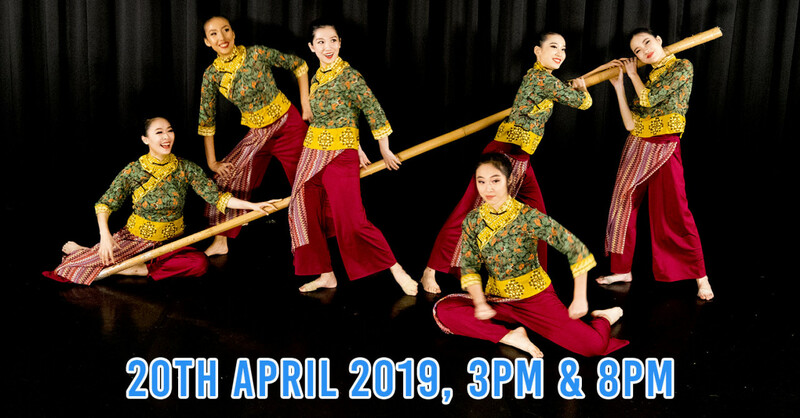 Impress your other half with your skills, or just enjoy each other’s company while waiting for the prawns to bite.